You must meet the age requirement as of September 1st of the current season to benefit from the preferential rate offered to 17 years old and under. An ideal series to discover the symphonic repertoire in family, through educational programs, based on the interaction between music and theater. 60-minute concerts that will captivate the whole family. 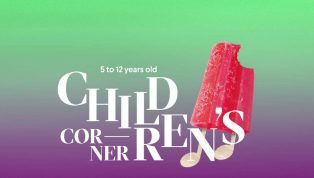 To purchase a CHILDREN’S CORNER SERIES subscription, contact customer service directly at 514 842-9951 or 1-888-842-9951.